« Happy Birthday, Claude Debussy! 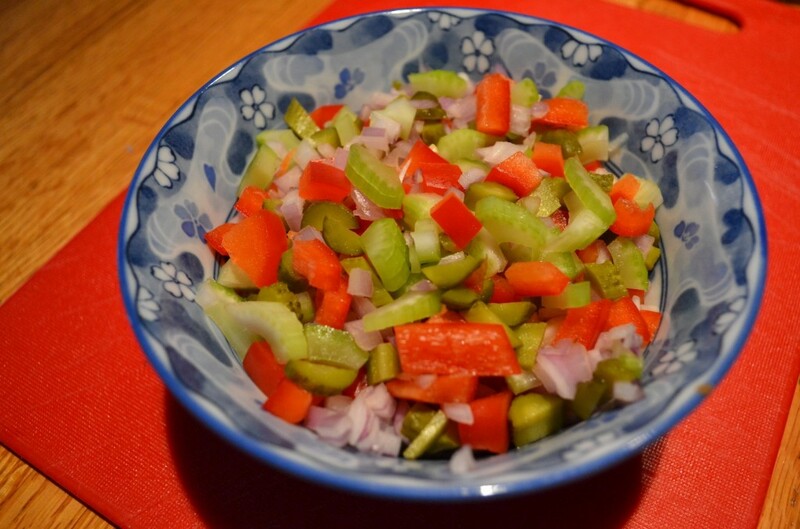 I didn’t actually follow a recipe for the salad, but it’s so simple that you can adjust any of the ingredients to taste. 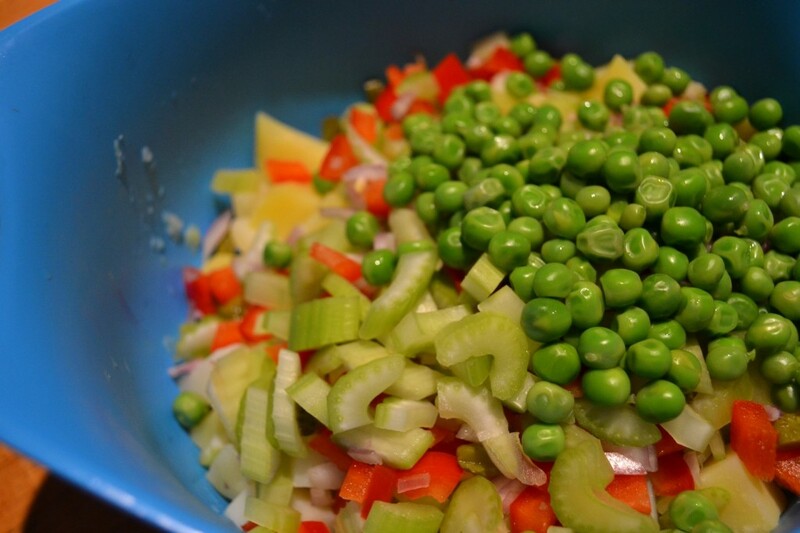 For example, I went heavy on the vegetables, using about half veggies and half potatoes! 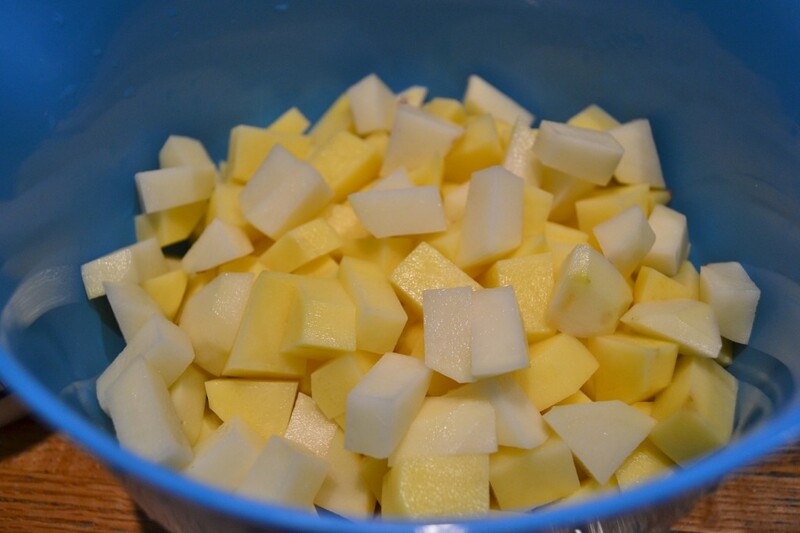 Cube your potatoes and boil until they are soft enough to eat but firm enough to not mush when mixing! Run under cold water when draining and set aside to cool. 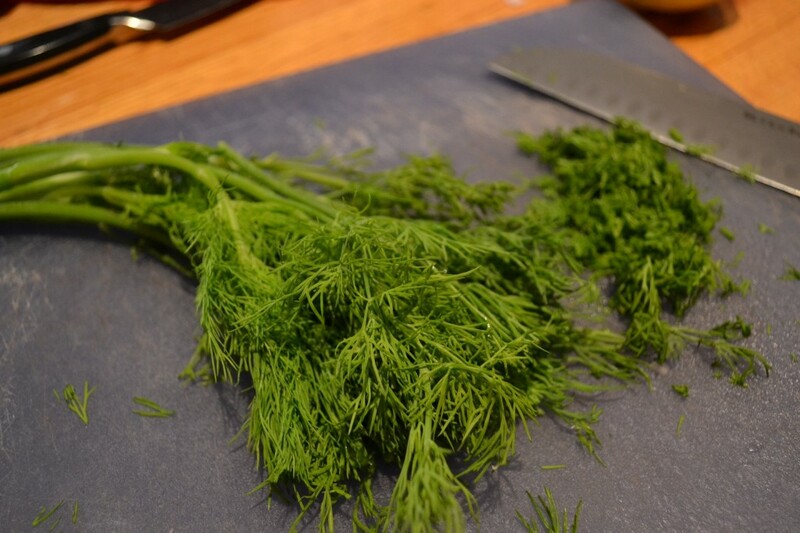 Chop the fresh dill and blend it with the Veganaise, lemon juice, and dijon mustard. Set aside. 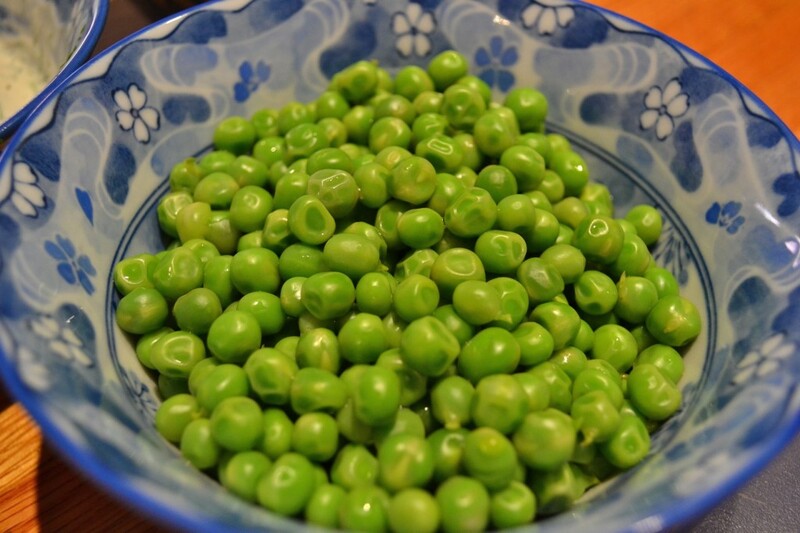 Next, prep your peas so they can cool down as well! 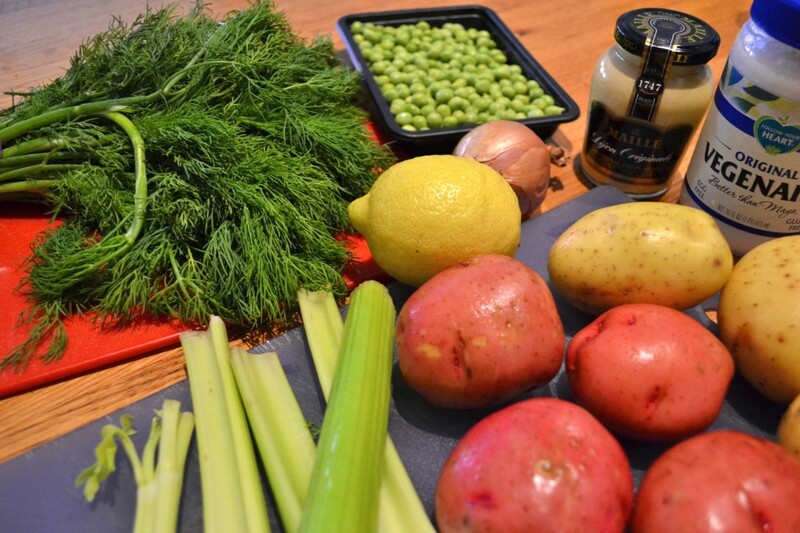 Like the potatoes, run under cold water when draining and make sure not to overcook! 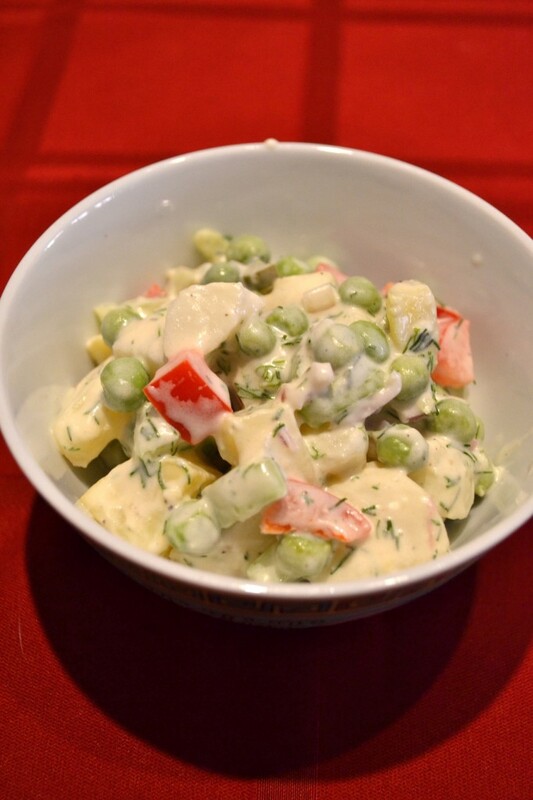 …and add them, along with the peas, to your room temperature potatoes. 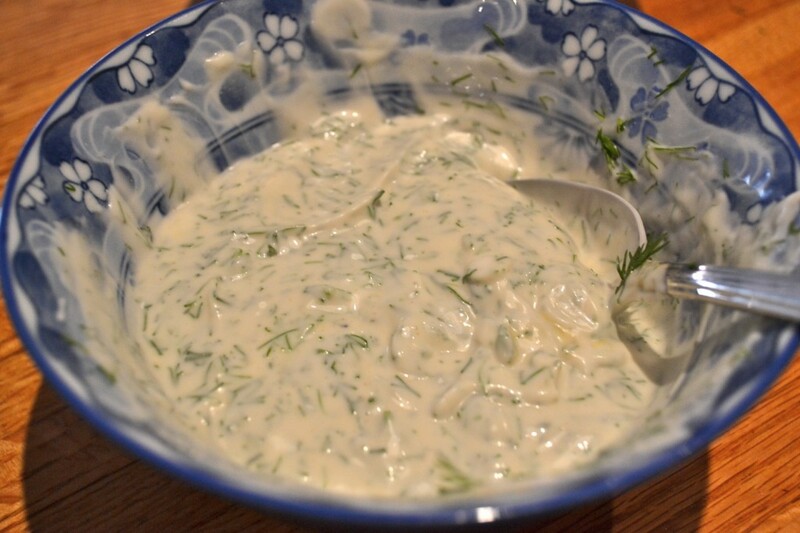 Last step is gently blending with your dill mayo sauce and seasoning with salt and pepper to taste. 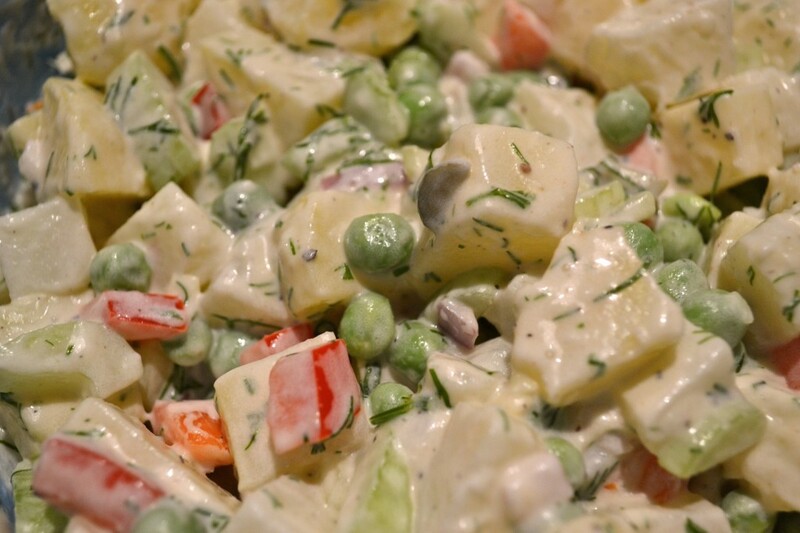 I hope you enjoy this potato salad as much as I did!